We can supply customers' with different specifications of the highest quality and lowest price. 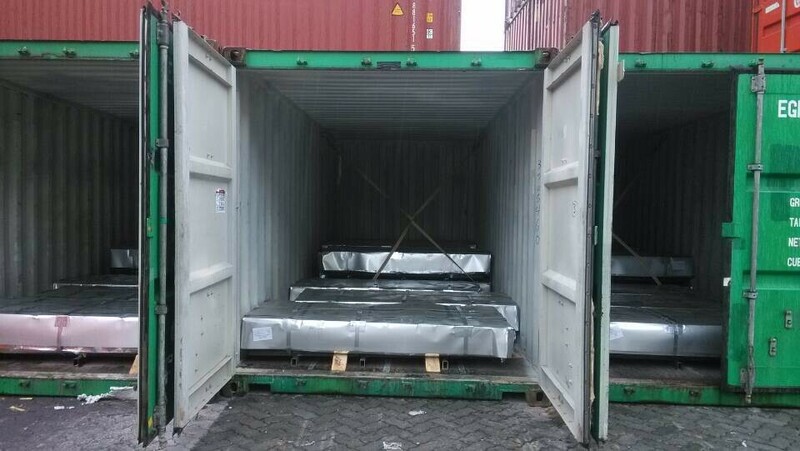 Sincerely welcome to contact us for the future details if any item interest you, and we will make every effort to assure that your requirements will be satisfied, and we hope to establish long-term business relations with you on the basis of the equality and mutual benefit. 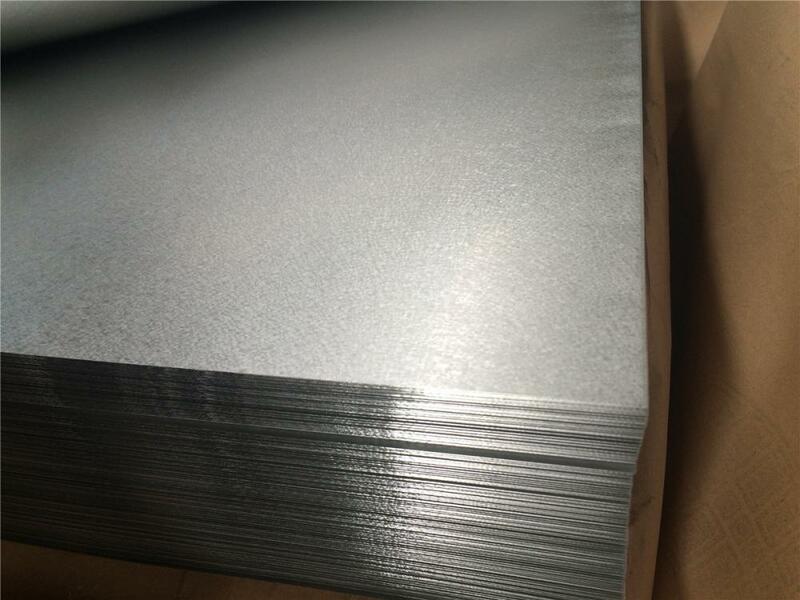 The galvalume steel sheet is made by hot dipped Aluzinc coated Steel Coil. 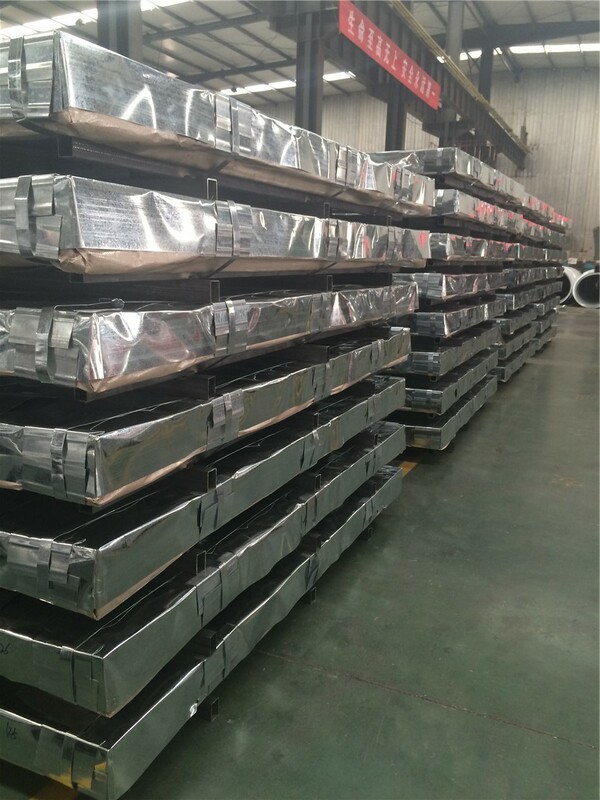 Width range: 665mm to 1250mm. 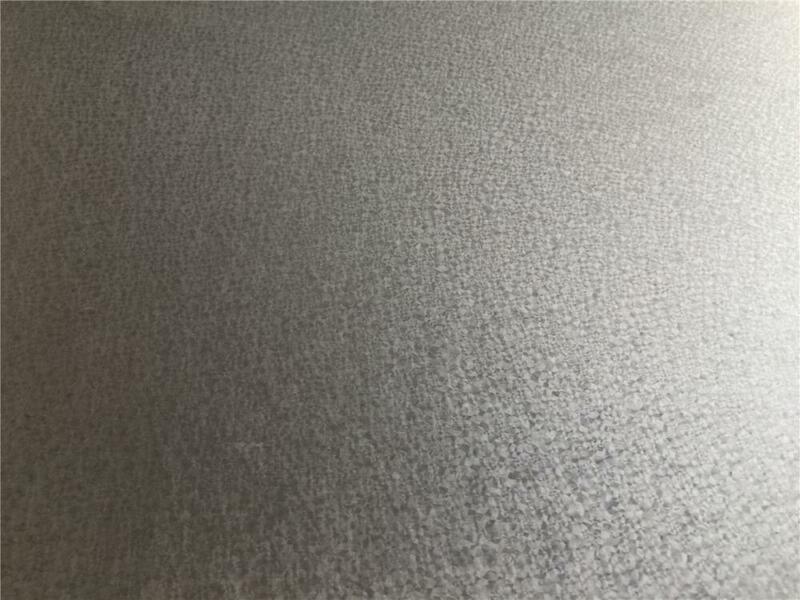 Length per sheet range: 1 meter to 4 meter. It has the advantage of waterproof, fireproof, light weight, easy installation and beautiful appearance. 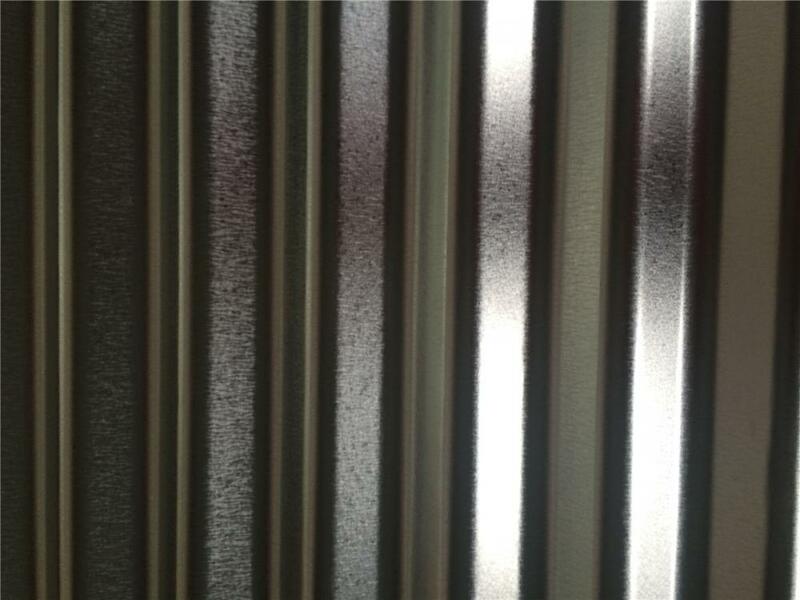 Looking for ideal Galvalume Corrugated Steel Tile Manufacturer & supplier ? We have a wide selection at great prices to help you get creative. 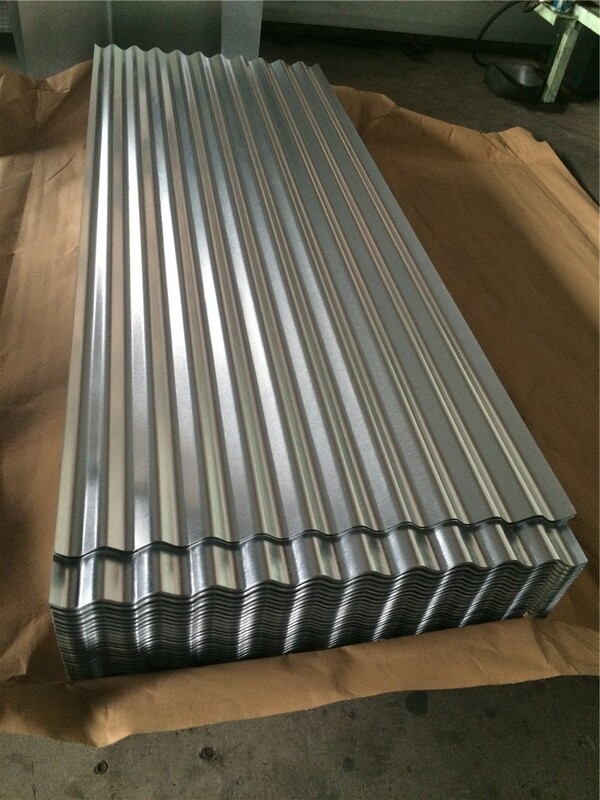 All the Aluzinc Cutted Iron Sheet are quality guaranteed. 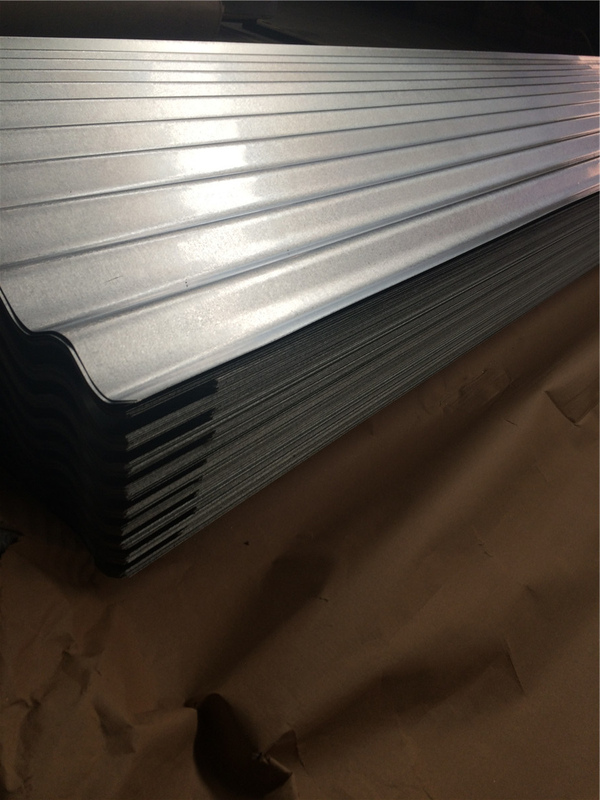 We are China Origin Factory of GL Steel Corrugated Roofing. If you have any question, please feel free to contact us.